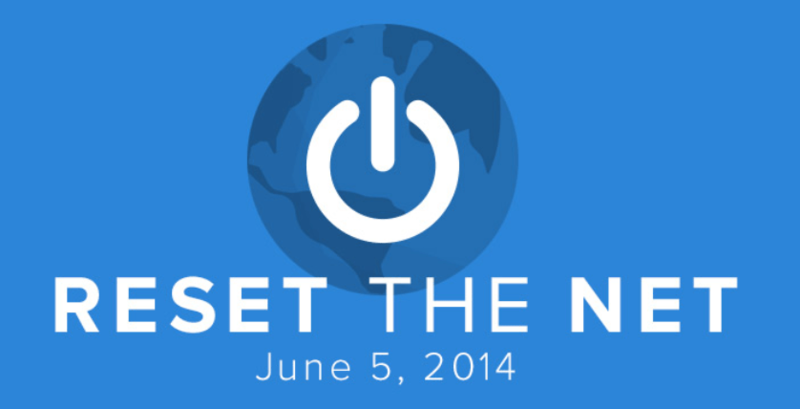 Reset The Net, June 5th 2014, Don’t ask for your privacy. Take it back. A campaign is under way to Reset The Net. The hope of this campaign is to emerge in a post June 5th world with a more secure standard of communications. It is common knowledge these days that NSA/CSEC/GCHQ/etc are listening to everything anyone has ever said. Indeed even this very article as I draft it is probably within the reach of the NSA to infringe upon, as Edward Snowden recently alluded to exactly that in his most recent interview on NBC. “First, there are tons of ways to fight back against NSA surveillance. Anything that makes the Internet or individuals using it safer and more secure makes mass surveillance harder, for the NSA and for any other government. Most of the tools they recommend I’m quite familiar with myself. I’ll link to a few of them here for those eager to be secure ahead of The Reset. 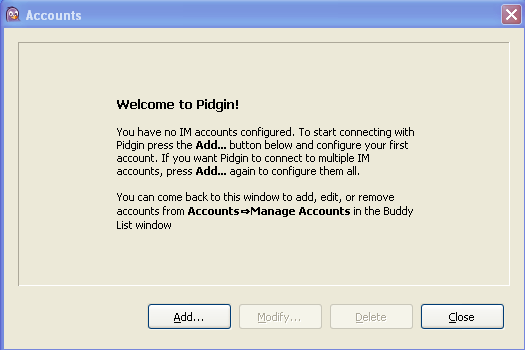 Here is a quick pictorial on how to get started with Pidgin. 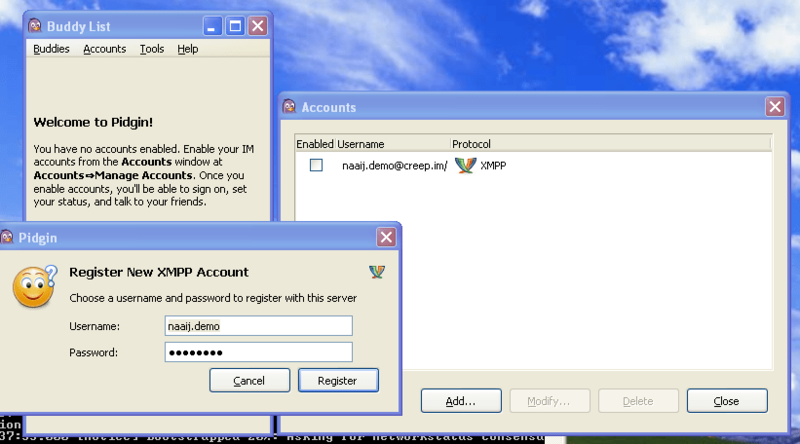 I am using Tor in this example. Simply Install Tor and run it, The defaults will work. 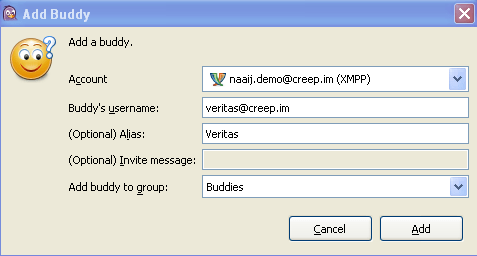 There is a variety of methods of ‘authenticating’ a buddy. The simplest is ‘Manual Fingerprint Verification’ – For your first time encountering people, This is good. 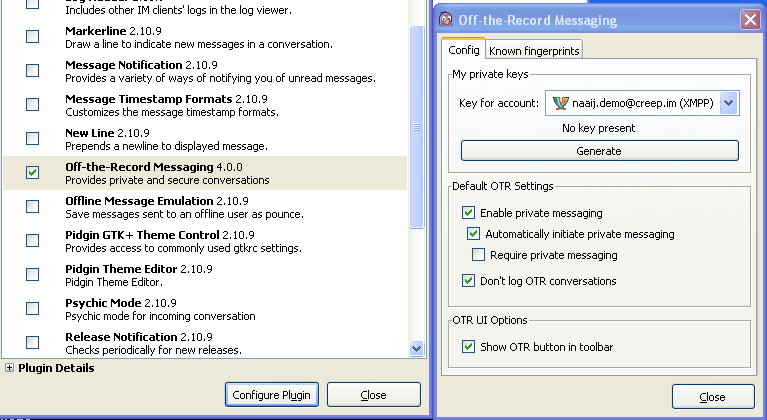 It will ensure that your communicating with the same person on the same machine you originally added. 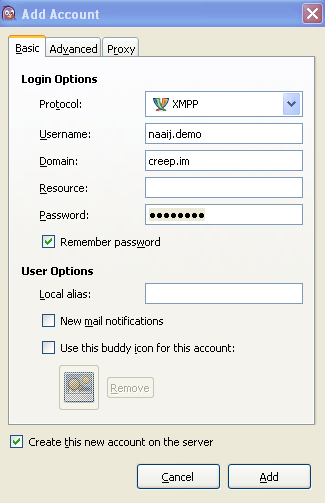 Want to use XMPP on your phone? Get ChatSecure for Android. Want to use Tor on your phone? Get Orbot for Android. Once the Reset the Net ‘Privacy Pack’ is complete we will link to it here.